We carry Lil Red cat food! Stop in to see our selection. 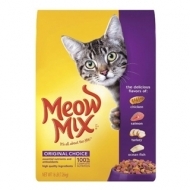 With the delicious flavors of chicken turkey salmon and ocean fish cats ask for Meow Mix® Original Choice by name. It's the perfect mix to help you connect with your cat over a healthy meal. 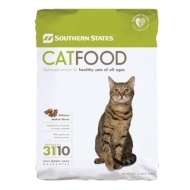 Southern States Cat Food provides complete and balanced nutrition for cats of all ages. 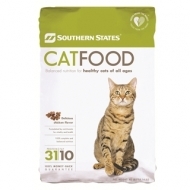 Formulated by nutritionists to for vitality and health, Southern States Cat Food features a delicious chicken flavor that cats love. Meow Mix Original Choice Dry Cat Food offers complete and balanced nutrition with a taste that cats love. Meow Mix's special formula contains high quality ingredients for strong bones, healthy teeth, shiny coat, and lots of energy. 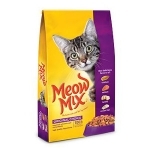 Meow Mix comes in fun shapes and crunchy bits in a blend of chicken, turkey, salmon and ocean fish. 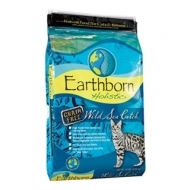 Earthborn Holistic Wild Sea Catch Natural Grain Free Cat Food provides your cat with high quality sources of protein including salmon and herring. 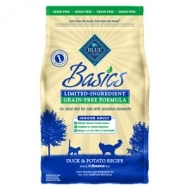 This grain free formula features natural antioxidants, and vitamins and minerals to support the immune system. 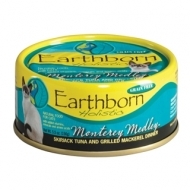 Highly palatable salmon and herring meal are rich in omega fatty acids for a shiny coat and good health. Additionally, the balanced levels of phosphorus and calcium promote strong bones and teeth. 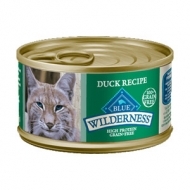 This cat food offers optimum nutrition for both kittens and cats. 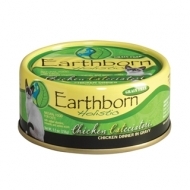 Earthborn Holistic Chicken Catcciatori Cat Food is a holistic formula that provides grain-free nutrition. Boneless, skinless chicken provides an excellent source of high-quality protein. 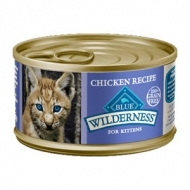 Rich in Omega 3 fatty acids, Chicken Catcciatori promotes healthy skin and coat and will help your cat stay in top condition. 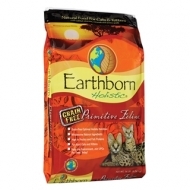 Earthborn Holistic Monterey Medley Cat Food is a holistic formula that provides optimal, grain-free nutrition. Skipjack Tuna is the first ingredient along with mackerel as an excellent source of high-quality protein. 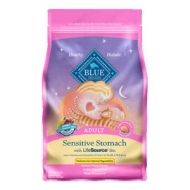 Monterey Medley is rich in Omega 3 fatty acids for healthy skin and coat. 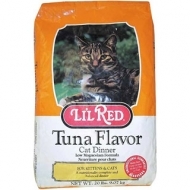 Lil Red Tuna Flavor Cat Dinner 20lb is specially formulated for adult cats that may be susceptible to Feline Urological Syndrome. This special mix of nutrients contains a low level of dietary magnesium to help reduce urinary pH and maintain overall urinary tract health. 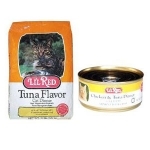 Lil Red Tuna Flavor Cat Dinner also provides your adult cat with the appropriate amount of all the vitamins and minerals it needs along with 100% of its daily nutritional requirements in a very appetizing tuna flavored morsel. Earthborn Holistic Harbor Harvest Cat Food is a holistic formula that provides grain-free nutrition. Salmon and whitefish provide an excellent source of high-quality protein. Rich in Omega 3 fatty acids, Harbor Harvest promotes healthy skin and coat and will help your cat stay in top condition.